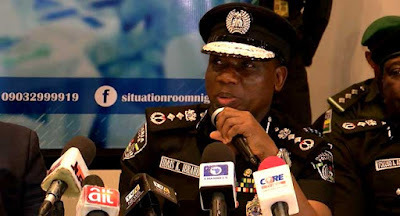 Home / Breaking News / News / IGP Orders Immediate Reorganisation Of SARS Nation Wide. IGP Orders Immediate Reorganisation Of SARS Nation Wide. Federal Anti-Robbery Squad nationwide under the Department of Operations, Force Headquarters Abuja.